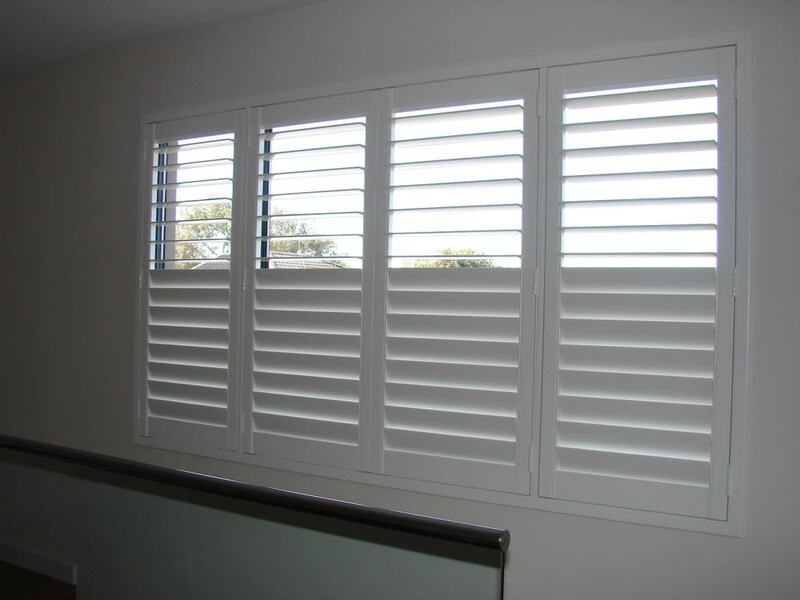 Interior window shutters are the perfect window covering! Let’s examine why that is true. Best for Light Control. Many shades offer black out option, but you need a dual shade to give you both room darkening and light filtering. With shutters you have both because you can block out the bright morning light quite well with a shutter, yet crack the louvers a little bit, and you have the desired light you might want. We offer Split Controls. Best Energy Efficiency Yes, shutters will cut your electricity bills every month. Your house will stay cooler in the summer and take the strain off you Air Conditioner. Best Investment Shutters are attached to your house. 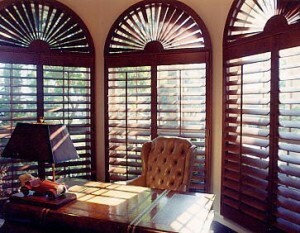 For that reason Realtors leave them on your windows and consider them as an added feature to the house value. 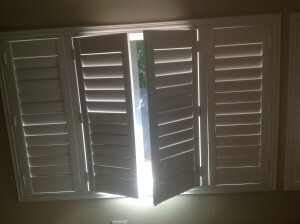 I recently was told by a client who just sold her house that the new buyers said they LOVED her shutters. Nice to hear. 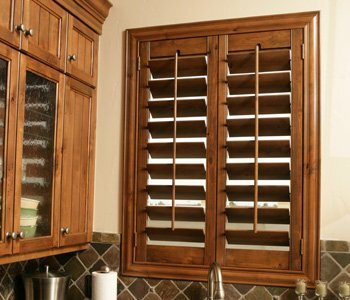 Most Custom Design Choices Shutters from Villa Blind and Shutter are designed to your exact preferences. Our designers explain all of your choices to help you get the right frames and panel configurations for your windows. See this LTLRTR design below. 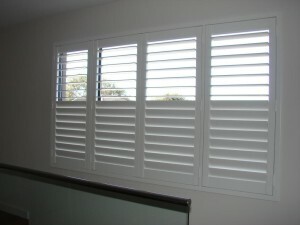 Villa Blind and Shutter is your choice for great shutters! We offer Free In-Home Estimates and Design consultation. For further information please call today. 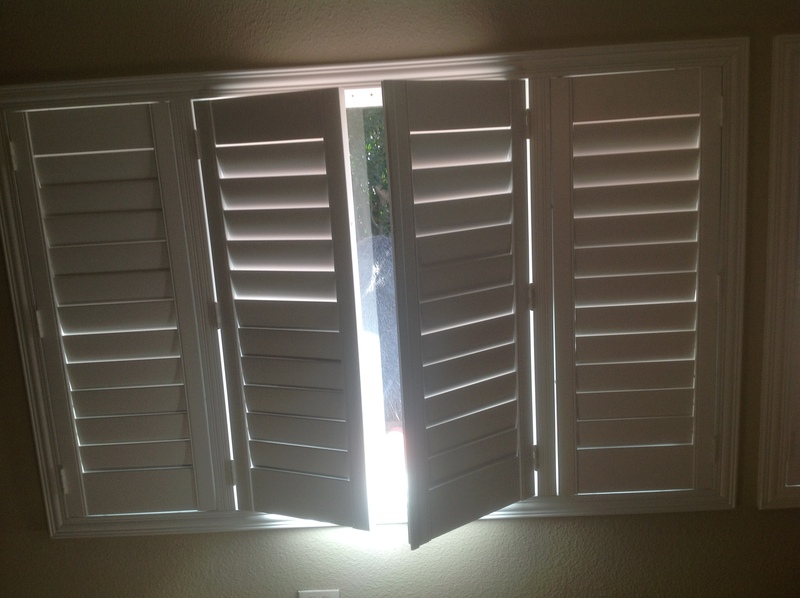 You said that many shutters offer a black out option. If I was going to get that I would want to make sure I had professional help installing them. 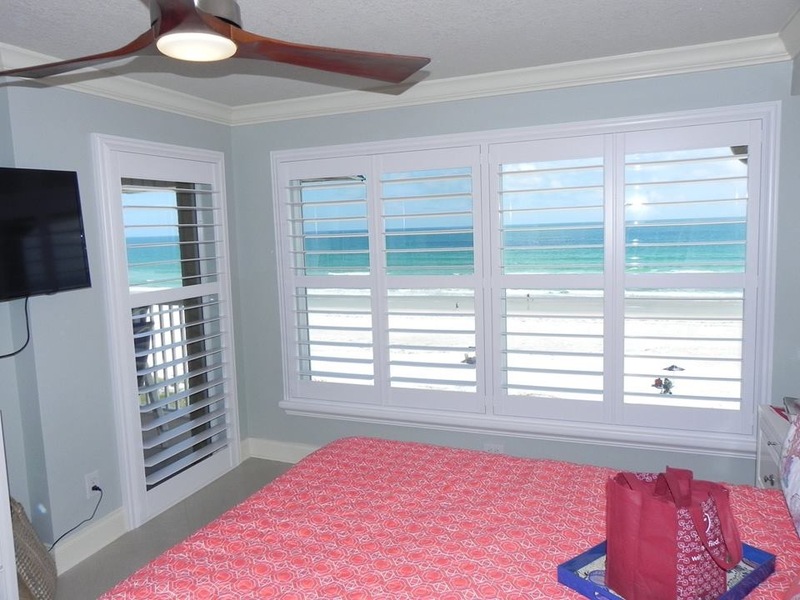 Maybe I should ask a professional for assistance when I am trying to pick the right shutters, too.